In 2010, Matt suddenly lost his central vision to a rare genetic disorder called Leber’s Hereditary Optic Neuropathy (LHON). 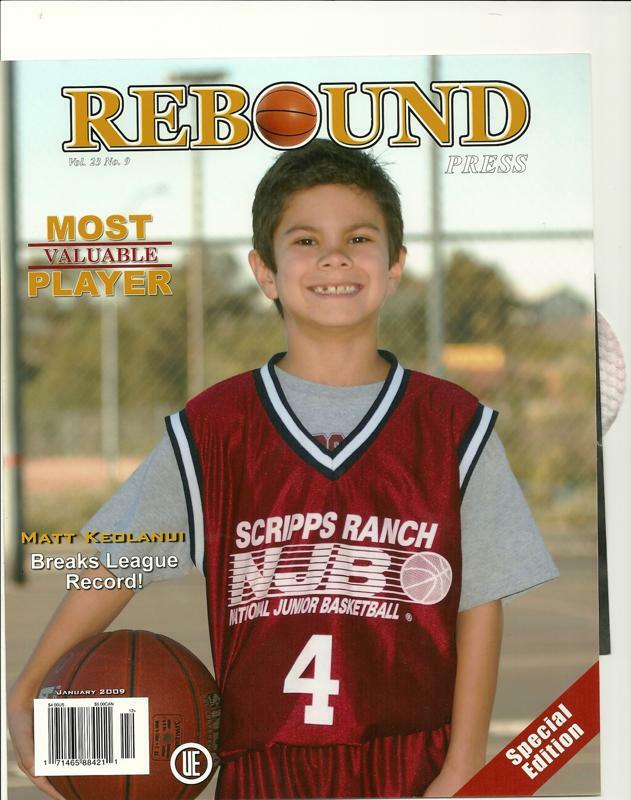 Despite becoming legally blind, Matt continues to maintain outstanding grades, play basketball and persevere. 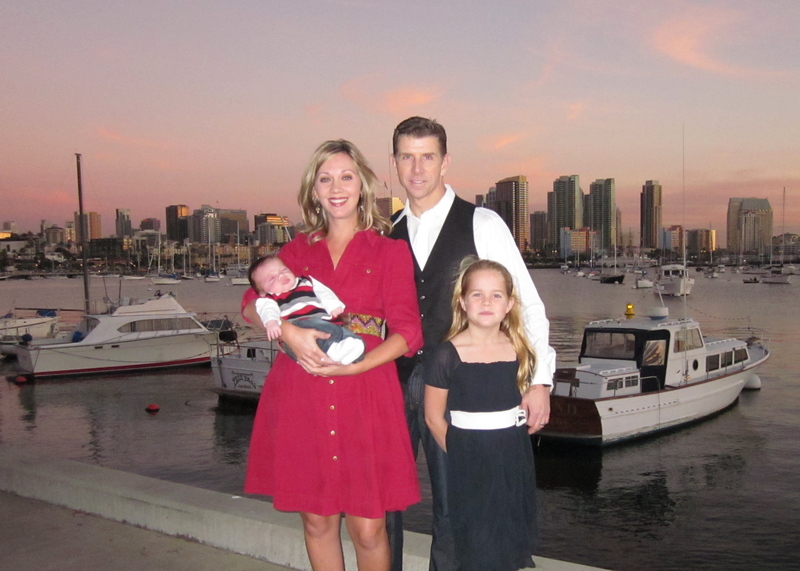 Matt will be participating in the Kids Marathon Mile as a member of the Doheny Eye Institute/LHON Research team. 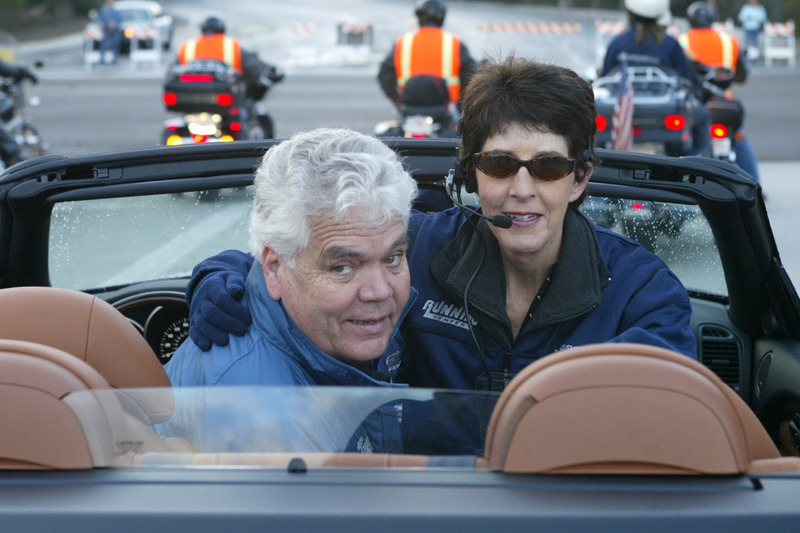 Jill will be at the start line of the half marathon because her brother, her hero can’t. Rob lost his battle with melanoma this past November at age 49, three year’s after his diagnosis. In Rob, Jill had her “life-guard” and Rob was a real lifeguard and a guarder of lives in his town growing up. Rob was a boy scout, police explorer, lifeguard, ski patrol, and fireman. He cared about everyone and would have given anyone the shirt off of his back. After Rob was diagnosed with Melanoma he continued to act as a volunteer fireman in his hometown. Jill believes that Rob and she shared the same chance of getting Melanoma, but feels that Rob was looking out for her and fought a good fight so she would not have to. As an infant, 35-year-old Owen Cobb, suffered a severe bone infection called Osteomyelitis. The infection caused his left hip to deteriorate in a degenerative manner, so much so, that even at the age of 10, Owen had the stiffness and arthritis in his hip of an eighty-year-old. Owen never let the pain, limited range of motion or inflexibility dictate his life. 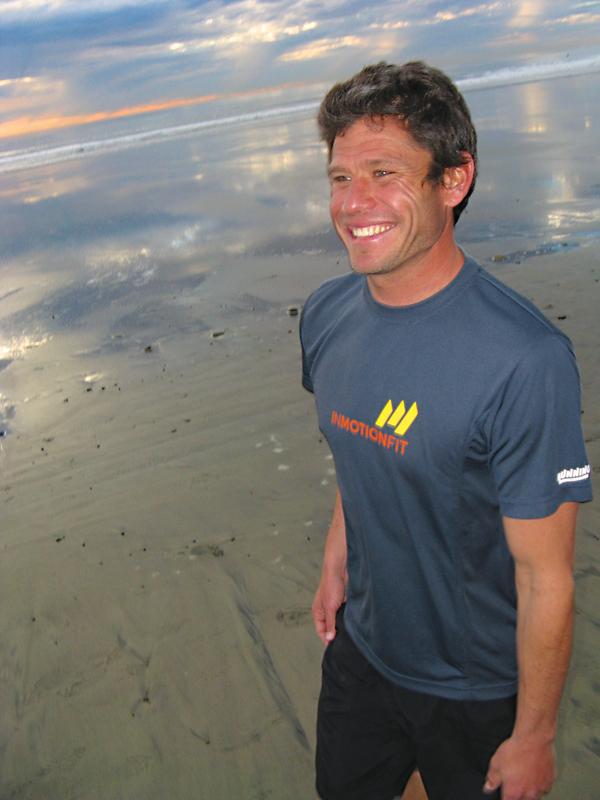 He always found a way to “keep up,” playing sports and finding new strength and comfort in the water through swimming and eventually his first love: surfing. March 2010, Owen underwent a total hip replacement surgery. With a new titanium and ceramic hip, and after months of physical therapy at the Tri-City Wellness Center, Owen is looking forward to the Tri-City Medical Center Carlsbad Half Marathon where he’ll accomplish a feat that for most of his life seemed out of reach. After 10 years spent abusing drugs and alcohol and 13 years smoking, Geoffrey decided one day that enough was enough. Since becoming sober in 2009, and after being chosen as a member of the inaugural Tri-City Medical Center “Lucky 13” contest, Geoffrey completed his first half marathon last January. Since then, he has not stopped. 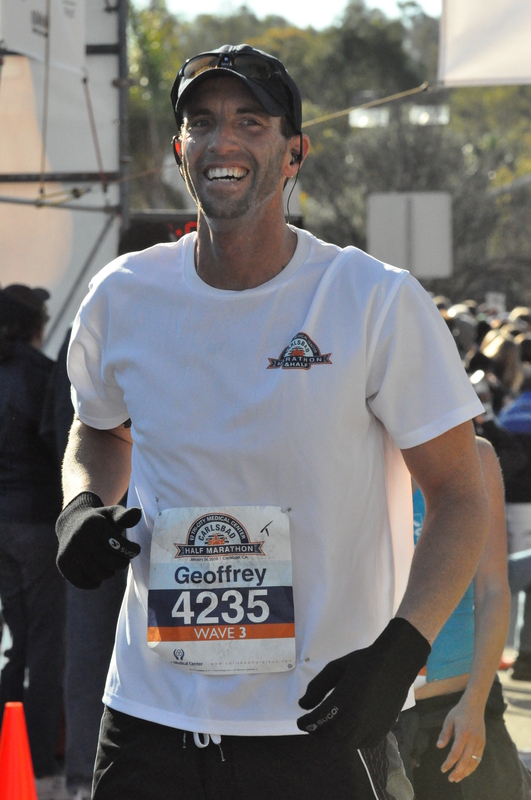 Over the past 13 months, Geoffrey has completed 12 half marathons and one full marathon. Geoffrey took the mistakes he’d made in his life and has turned them into something positive. He leads by example and encourages his friends, family, co-workers and everyone around him to get out and exercise and to change the things in life that they can. Over the past year, Geoffrey has gone from a penniless abuser to a millionaire in health and there is no end in sight! 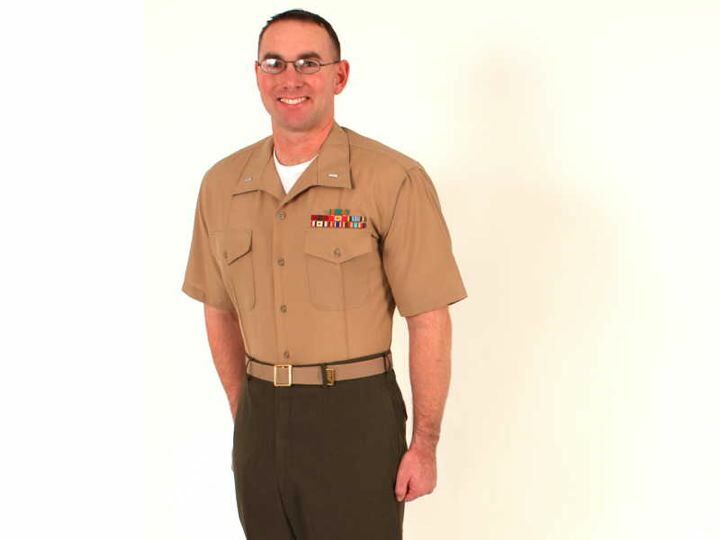 Regan King began losing his vision in 1998, four years after joining the Marine Corps. The doctors did not know the cause of the vision loss and they estimated he would go completely blind within 10 years. Regan has a rare disease called Stargartz which is slowly making his retina deteriorate, causing him to go blind. Despite his disability, Regan remains on active duty in the Marine Corps serving as the Communications Officer for a UAV squadron in Twentynine Palms, and has served his country honorably for more than 16 years. In fact, Regan just returned from a 7-month tour to Afghanistan in November. Though there are many things Regan can no longer do, like read small print, catch a baseball, or even tell which child is his at his son’s football game, Regan still enjoys running and this will be his seventh marathon. 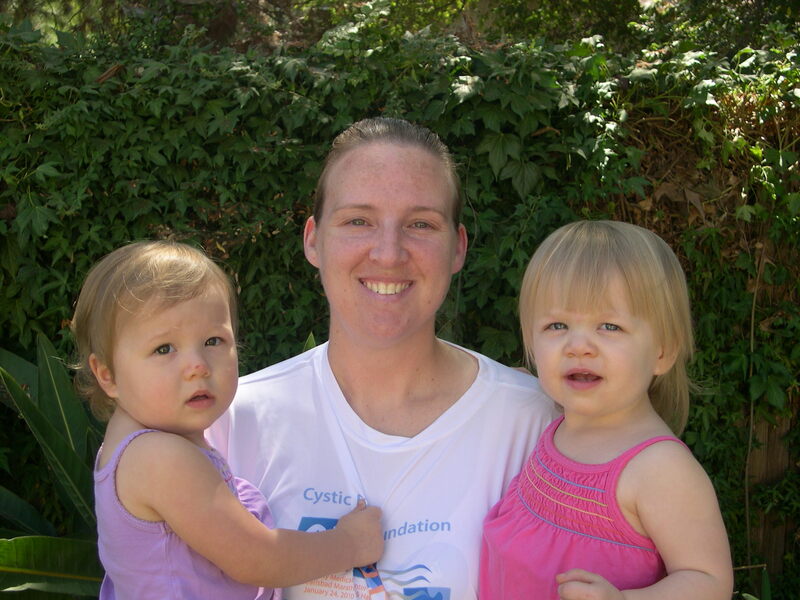 32-year-old, Heather Humes has a genetic lung disease called Cystic Fibrosis (CF). 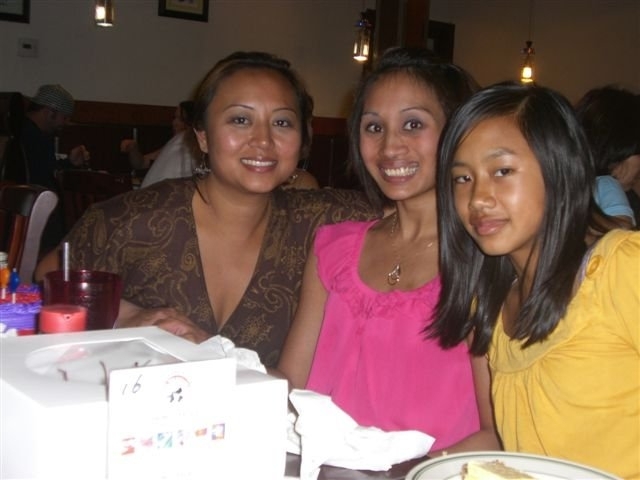 Heather’s been at death’s door numerous times due to CF. She has to fight harder than the average person to achieve most things. Heather, never a fan of exercise, mainly because of of a deformity in her knee joints that cause them to dislocate frequently, never imagined she’d be able to walk a half marathon. Heather lives by the expression “Don’t tell me I can’t do something.” In January 2009, after giving birth to her twin-daughters, Heather set a goal and challenged herself to complete the Carlsbad Half Marathon by her twin daughters’ 2nd birthday. Heather will meet that challenge and will be at the start line on Sunday. 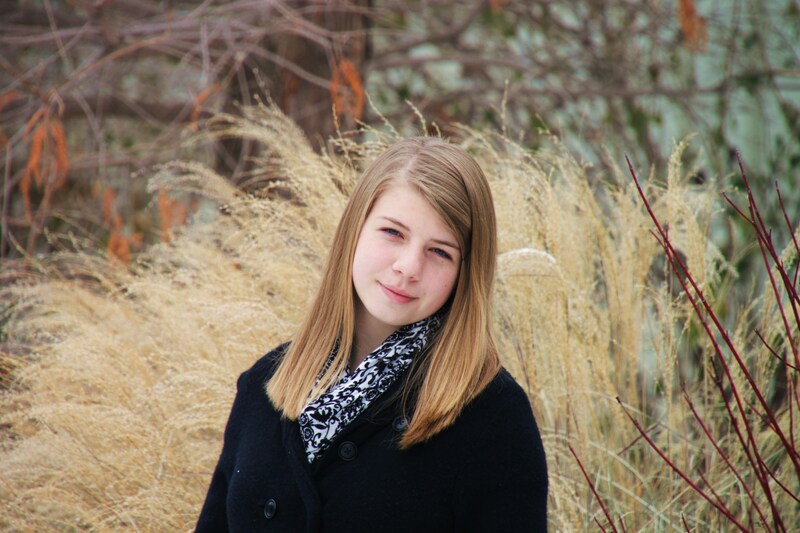 Ashlee Ernst was diagnosed with Type 1 diabetes 6 years ago at the age of 10. Since then, Ashlee became a member of Insulindependence, an organization that offers fitness and adventure programs for people with diabetes. Ashlee has not let her disease stop her and once led a group of teenagers and adults to a 14,000-foot peak in the Collegiate Peaks of Colorado. As a result of her successful summit, Ashlee was then asked to join the Insulindependence team at the Denver Marathon. She accepted the challenge and completed her first half marathon in under 3 hours. Ashlee’s 16thbirthday present from her parents was a ticket to Carlsbad to join the Insulindependence team at the Tri-City Medical Center Carlsbad Marathon. Ashlee’s commitment to her health and to the Insulindependence organization are impressive and show a maturity most don’t posses at such a young age. Ashlee turned a negative situation into something positive and despite her diabetes, has already accomplished more than many people do in a lifetime. Tom Krumenacker was born with congenital scarring of the liver and waited 10 years to receive a life-changing liver transplant. On May 4th, 2004 Tom’s sister-in-law donated 60% of her liver to him. This live donation was the start of a new life for Tom and his family. Shortly after his surgery, Tom started walking then jogging and now he and his sister-in-law are avid runners. Tom, along with Dr. Christopher Marsh who performed his life-saving surgery, will run the Tri-City Medical Center Carlsbad Half Marathon on as part of the American Liver Foundation’s Liver Life Challenge Team. 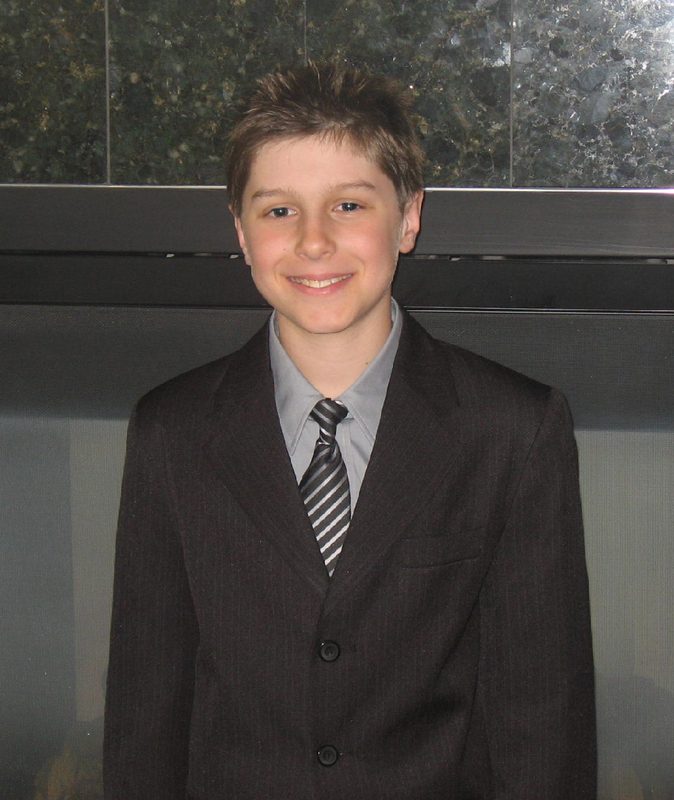 At age two, Zyler Zartun was diagnosed with Type 1 diabetes. 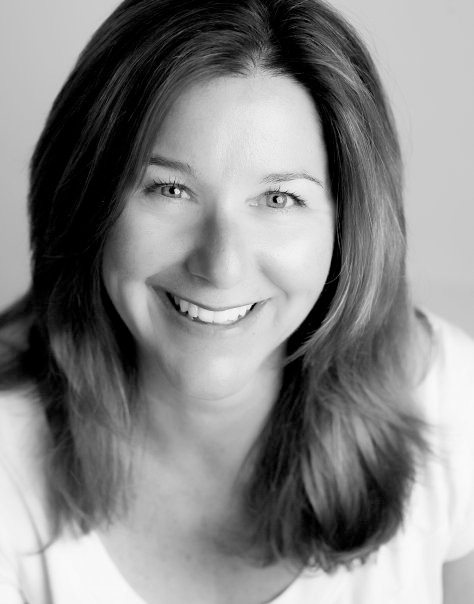 Since being diagnosed, Zyler has become an advocate for active diabetes management. Zyler does not let his disease stop him from living life all out and is a ready and capable spokesperson for juvenile diabetes. Among other accomplishments, Zyler has skated as a guest with Nemo in Disney on Ice and starred in an American Diabetes Association (ADA) commercial. A near-death experience this past year made Zyler even more determined to take personal control of his diabetic management. Zyler has been training to run the fastest mile possible – so look for him to speed past you at this year’s Kids Marathon Mile at LEGOLAND. The heart and inspiration of the Injured Marine Semper Fi Fund’s (IMSFF) athletic program, Team Semper Fi is made up of service members who have received or who qualify for assistance from IMSFF. The idea for Team Semper Fi was inspired by those wounded Marines and Sailors who refused to let their challenges prevent them from competing in athletic events, and whose drive and determination has been an inspiration to us all. Members of Team Semper Fi are servicemen and women who have overcome significant challenges in their service to our country and have embraced the fighting, athletic spirit on their road recovery.The Team running in the Tri-City Medical Center Carlsbad Marathon includes a Sergeant who though paralyzed and blind, will take on the road through a team effort of Marines and Corpsman pushing him in a specially adapted chair. The positive impact Lynn has made in the lives of so many in the Tri-City Medical Center Carlsbad Marathon, the community and beyond is staggering. More than half-a-million adults and children have crossed In Motion events’ finish lines. Millions of dollars have been raised for charities. 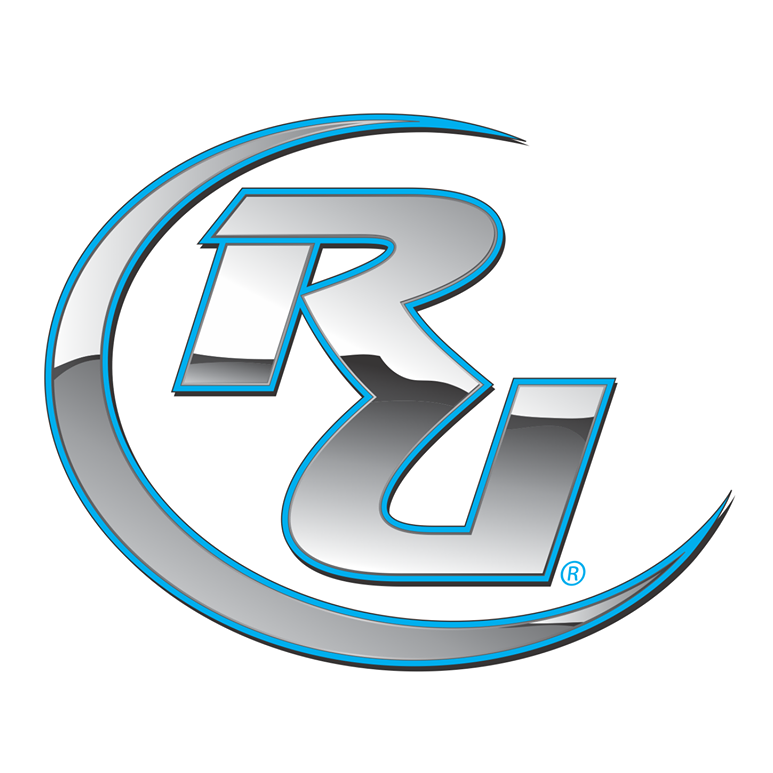 Tens of thousands of people have had their lives forever changed and enriched because of the many physical and emotional benefits of exercise, camaraderie and sense of accomplishment derived from training for, and finishing, In Motion events. As Lynn ever-so-slowly eases into semi-retirement, we are humbled to honor Lynn, to thank her and to name her as an official Hero of the Marathon.